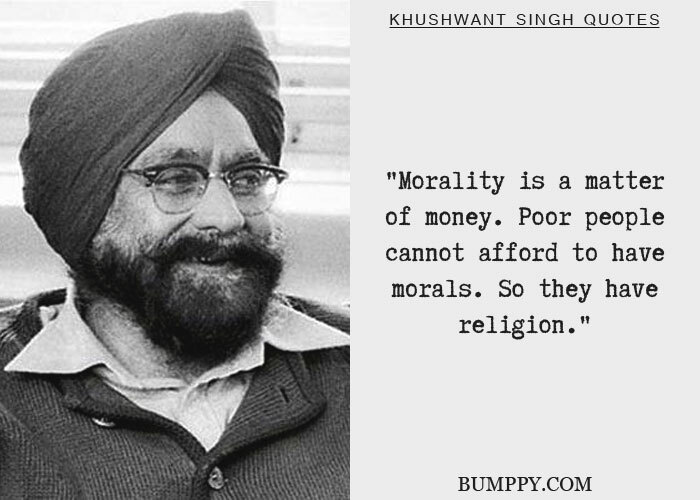 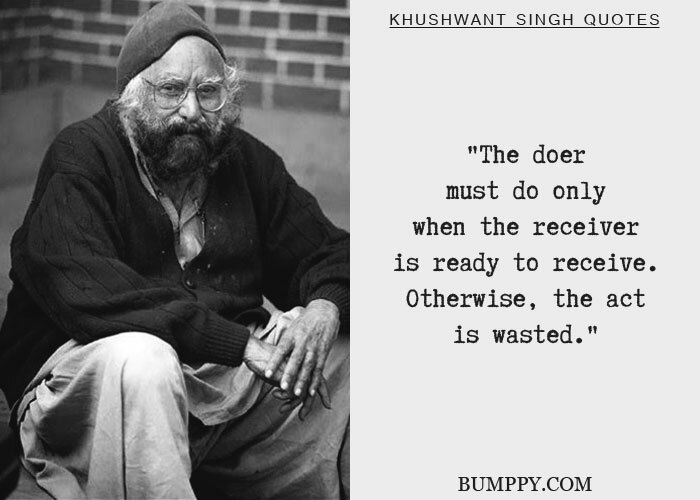 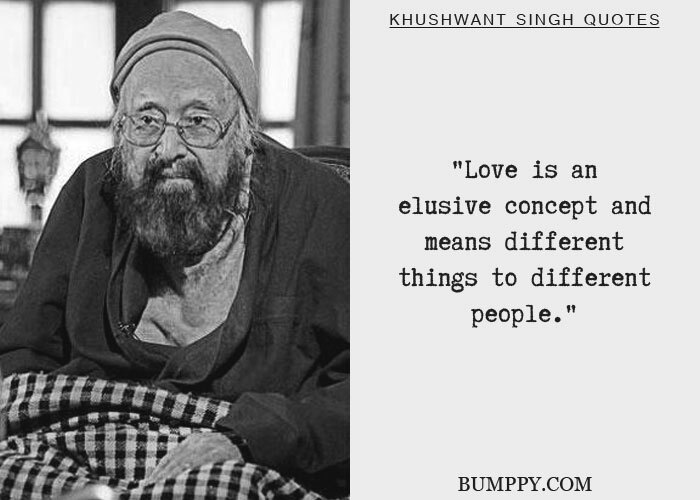 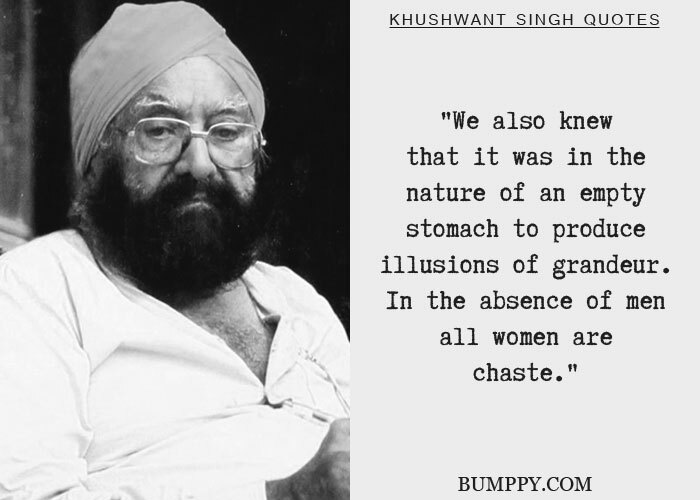 Master satirist Khushwant Singh was born on this day, February 2 in the year 1915. 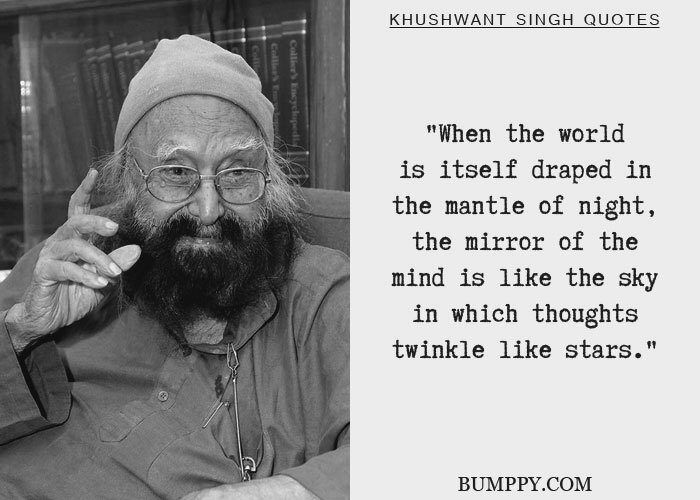 He was a prolific writer and journalist. 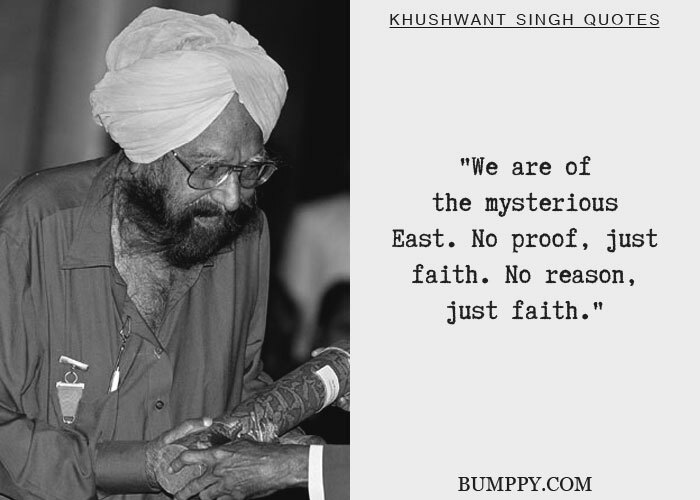 His best known novel is A Train to Pakistan, which recounts the partition of India in 1947. 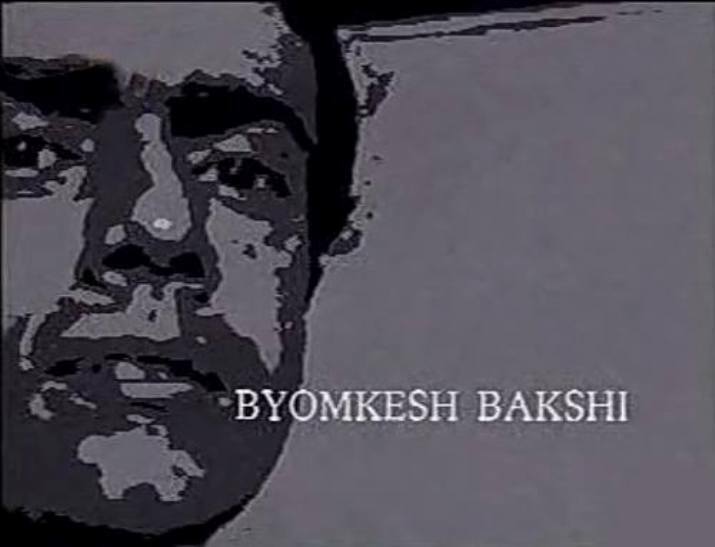 The then Prime Minister, Indira Gandhi honoured him with Padma Bhusan in the year 1974. 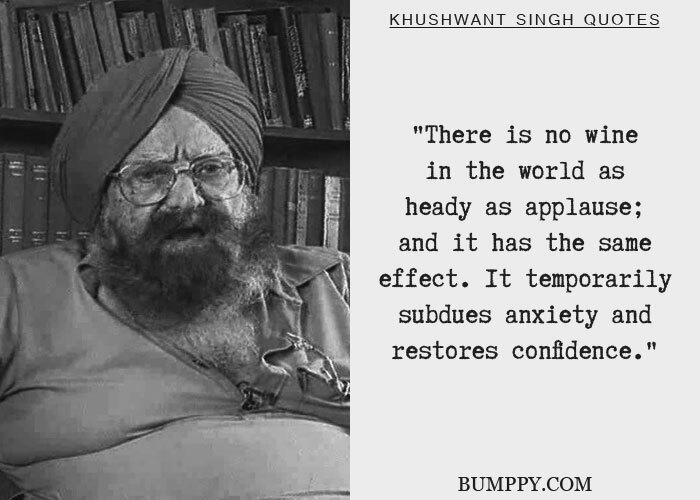 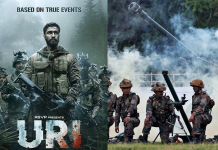 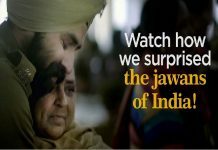 However, Operation Blue Star, in which 100s of Sikhs were killed when the Indian Army stormed the Golden Temple on June 5, 1984, prompted him to return the Padma Bhushan in protest.